Over the weekend, it occurred to me I have been pretty quiet about our Sync2CRM app over the last few months. 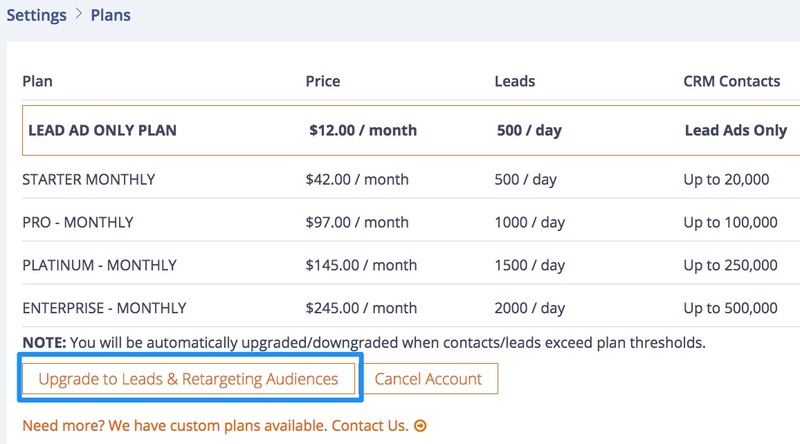 For the last several months, we have been pouring time (and money) into making Sync2CRM the most robust and reliable option for syncing Infusionsoft and Facebook ad data. Why so long and so much time for something so seemingly simple? Well, Infusionsoft has … how shall we say … quirks. Issues. Challenges, really … because of the way it is built … that cause it to be very unreliable to integrate with. I won’t bore you with the technical details. But the gist is things that shouldn’t fail or should be simple and quick regularly do with Infusionsoft. So, to do the job properly requires architecture and backups and retries and double-check processes that are not necessary with other integrations. And those have to be scalable as we add new users. We have specifically chosen a strategy with Sync2CRM of “a mile deep and an inch wide” rather than the “mile wide and inch deep” approach of our competitors. Because, to support Infusionsoft, at least, demands that. I sent out several emails last month to let everyone know about our new auto-upgrade/downgrade policy. That has now gone into effect. 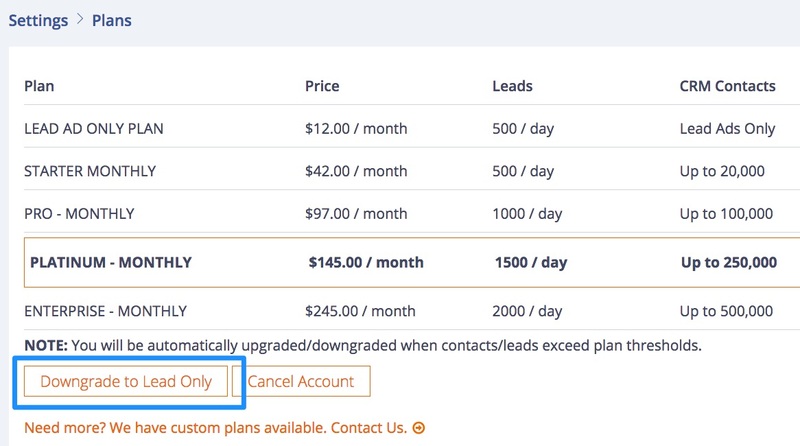 ⇒ Cancel your account at the end of the upcoming billing period. I have also added a new link for you to leave Reviews and Feedback. Your positive reviews are so helpful to others trying to decide if Sync2CRM is right for them. But your feedback is also helpful in making Sync2CRM better and charting its future course. Speaking Of Which … What’s Coming Next? My plan now is to really focus on getting our Active Campaign integration fully built out. As an Active Campaign user myself, there are some things I know it needs to do that it doesn’t. 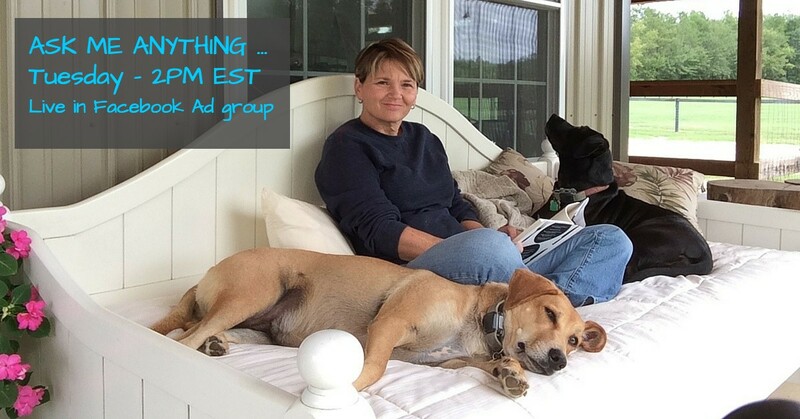 I would like to invite you to a live Ask Me Anything about Sync2CRM, Tuesday, Sept 20 at 2PM Eastern, over in the Facebook Group. This will be a live Q&A and I will cover absolutely anything and everything you want to ask about Sync2CRM and Facebook marketing.